What if your vacation could change a life? And not just one life, but many lives? And not in the often-cliché “I traveled to (fill in the blank) and it changed my life” but impacting lives in a very tangible, real way. That very idea is the premise of the Seattle-based outdoor brand Mountain Safety Research (MSR) initiative Adventures for Impact. 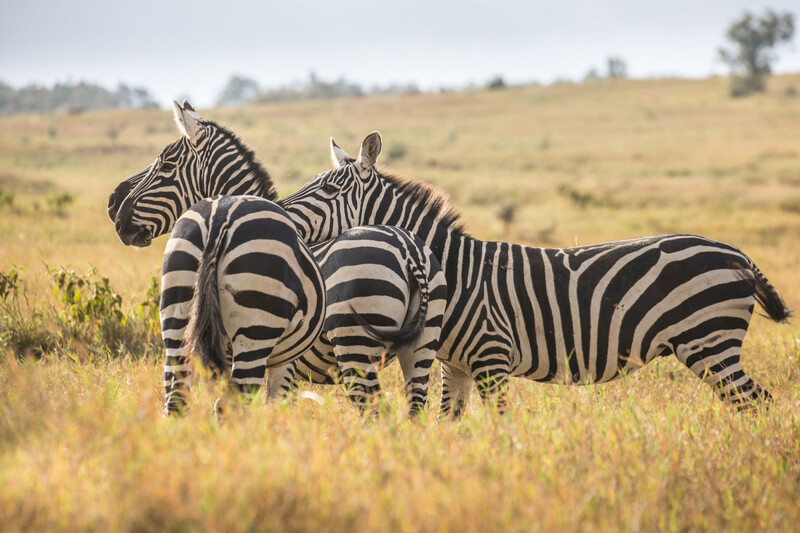 A sustainable, community-driven, “travel for good” tourism model, Adventures for Impact helps prospective travelers identify an outdoor adventure to work toward (the initial trip in October 2018 was a Mount Kilimanjaro climb in Tanzania). Travelers then fundraise a set dollar amount —these funds will be used to bring clean water for residents of hardship areas. 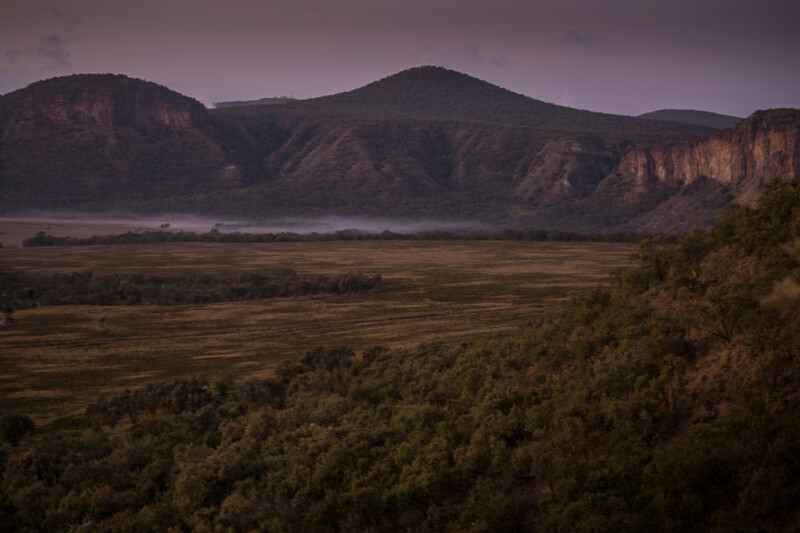 Guide fees go directly to the local guide and the remainder of the funds go directly into the MSR Impact Project. Adventures for Impact participants then travel on their adventure (2019 adventures are due to be announced in Q4 of 2018) — climbing mountains or experiencing unique places via another mode of outdoor adventure. Most trips begin with a visit to Global Health projects in the surrounding area, allowing a first-hand look at MSR’s work in the field and the opportunity to see where fundraised dollars go. Adventures for Impact dovetails with the company’s Impact Project and Global Health Initiative. 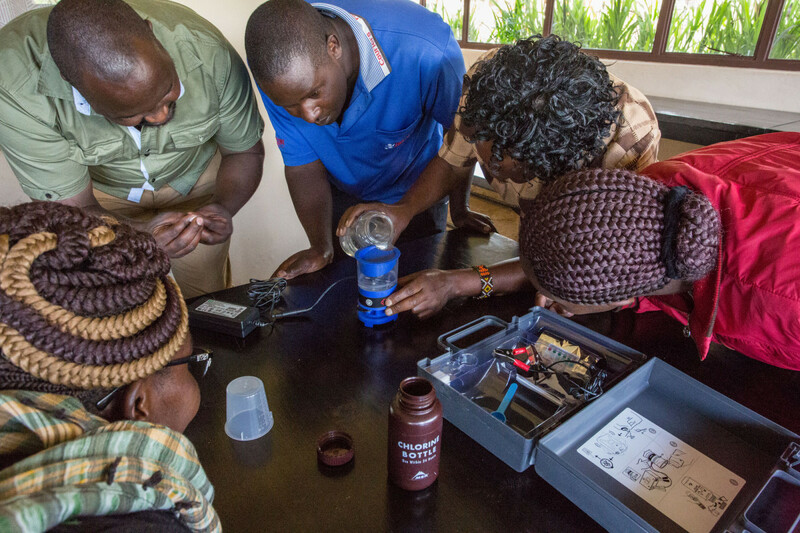 The company’s Global Health division has been quietly and consistently hard at work creating solutions for international health issues for many years — and village-size, scalable water purification has been a steady priority. The Impact Project explains and translates these efforts in a way for the public to readily understand and — if desired — aid. In rural villages dotting the Aberdare Mountain Range in Kenya, MSR is working with on-the-ground partner Flying Kites, an innovative school focused on providing whole-child education to high-risk primary school students, ultimately improving student outcomes. The school currently accommodates 80 children from the nearby community of Njabini and with the slated January completion of a new building, will accommodate 150. The school offers a preferential option for poor and at-risk children, providing a firm foundation that students will hopefully build upon as they mature into adulthood. It’s a program that works — Brian, one of the first children at Flying Kites, recently graduated from the Kenya School of Flying in Nairobi and hopes to one day be a commercial pilot. That’s a reality the MSR Global Health team is working to change. But just where does this magically-clean water come from, especially in a country in the midst of an historic drought? 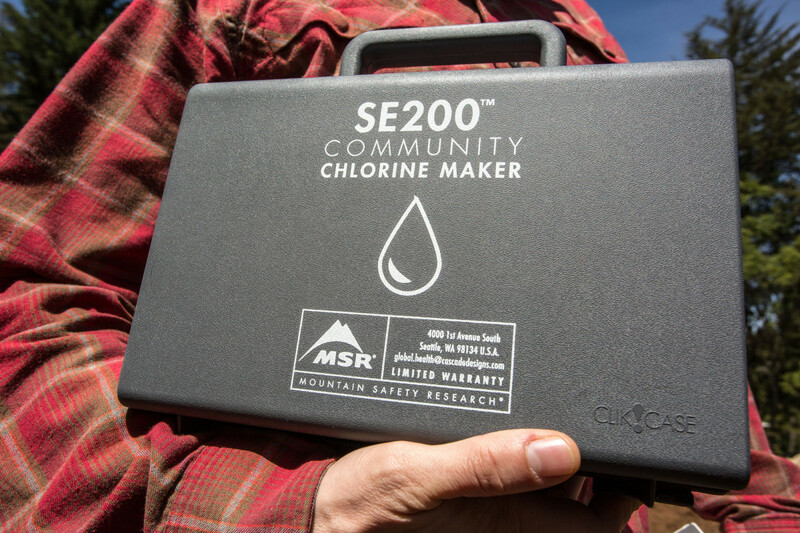 Enter the MSR Community Chlorine Maker — and the power of a minimal amount of infrastructure funding. In just five minutes and the push of a button, the device creates chlorine using water, salt and electricity. The chlorine is then mixed with water (one five-minute cycle creates enough chlorine to treat 200 liters of water) and then sits for 30 minutes. When the time is up, the water is safe to drink. The process is simple — so simple that I watched as Dorcas, a young schoolgirl in Kenya, observed the process once and then stood before her classroom and taught the process to fellow students. Make a salt brine, pour it into the device, press a button and wait for five minutes until a beep and flashing lights announce the chlorine solution is ready. 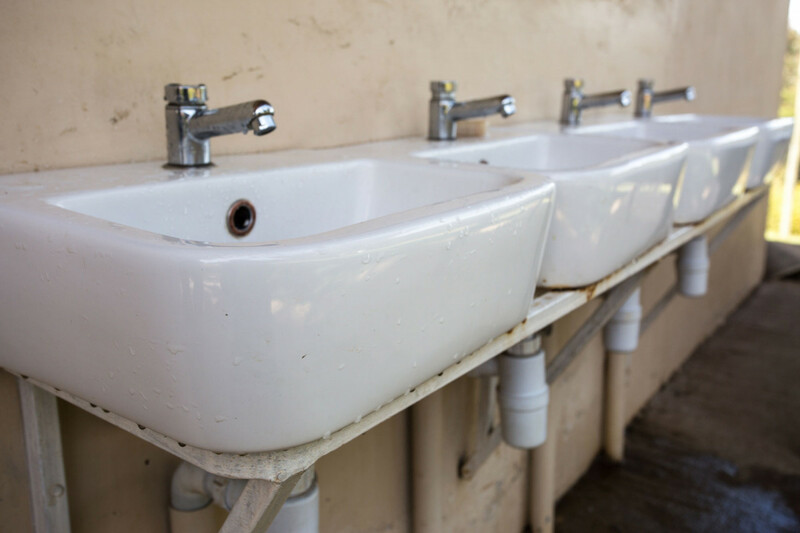 Each cycle takes five minutes to complete and for schools with 886 children, such as partner school Chania which is located next to a slum, an estimated five cycles will create enough chlorine to purify the school’s daily water requirement. That’s twenty-five minutes to clean the water for nearly 900 children and teachers. The system is designed for ease of use and can work off an electrical outlet or a car battery. “The poorest people are the busiest people; we’re trying to make this as efficient as possible,” commented Zac Gleason, Manager of the MSR Water Lab. The ease-of-use and small size of the device makes it ideal for schools, healthcare clinics and other busy, high-traffic sites. Flying Kites School Director, Warucu Kijuu, works closely with these partner schools to help identify areas of highest need, roll out teacher training, and ensure infrastructure (tanks and pipes) is suitable and upgraded where required, so the clean water can be stored and accessible for the children. The Flying Kites partnership with Warucu as well as with Flying Kites Founder Leila Chambers and her husband (and professional mountain athlete) Mike Chambers, is critical in MSR’s process. So what if, the next time you took a trip, you knew that your travel dollars were going to support schools such as Flying Kites and Chania? What if the funds you raised to climb Kilimanjaro also helped provide clean water for children such as Dorcas and Brian? What if your vacation made a difference? The Impact Project is founded on the idea of leaving a place better than you found it. It’s a simple concept, but one modern travelers often forget — we show up to a destination, consume resources and maybe buy a trinket or two from a local vendor. Then we fly home to our cushy beds and office lifestyles. 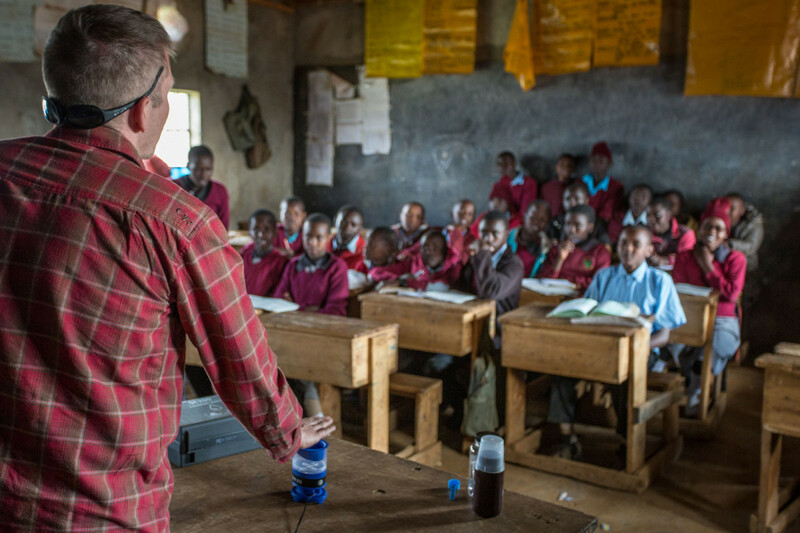 It’s time to start thinking about where your travel dollars go… do they disappear into the ether, or are they being used to help provide clean water for a second-grader? A child who, one day, might be flying that airplane carrying you home. Read more about the MSR Impact Project here, and then plan your next adventure with Adventures for Impact here. Explore Flying Kites and its mission here.